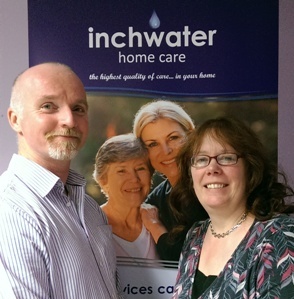 Inchwater is an award-winning home care provider and is owned by husband and wife team, Paul and Maddie Watts. Paul and Maddie each have more than twenty years of hands-on experience in care, including running a three-star, ‘excellent’ rated, residential home in Dover and have strong connections with the Kent area. Maddie has personal experience of the difficulties experienced when trying to find home-care for a loved one; “When my father became unwell, he needed care visits every day. Each visit was just about 30 minutes and although the carers were helpful, they were always rushed and needed to hurry so that they could get to their next appointment on time.” Inchwater Home Care ensures more dignified and respectful levels of care by encouraging longer visit times. Maddie says “One of the main bugbears my father had was the constant change in staff; I don’t think he had the same carer twice in any one week. They didn’t know him, or understand his needs”. The caregivers at Inchwater Home Care are personally introduced to the client by the Care Manager so that there is a continuity of care. This means the caregiver can build a relationship based on a thorough understanding of the individual’s needs. 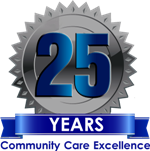 Paul is clear about the quality of care Inchwater Home Care seeks to provide, “It is our goal to provide the highest standard of care to each individual. Care is delivered by our carefully selected caregivers, who are matched to each client and visit at a time that the client requests. We provide a high quality, reliable and truly personal service to help older people stay in their own home for as long as possible. 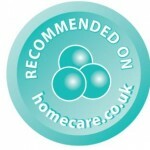 We can provide companionship and light housekeeping, post-discharge care, medication reminders and personal care. We can be there to take you to the library or to visit a friend, we can help with shopping, cooking and looking after pets or we can simply be there when you want to talk. Maddie can guide you through the difficult decisions that need to be made when looking for care and help you decide if care at home is the route you should take”. 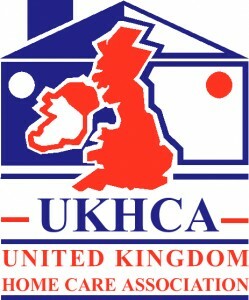 Inchwater opened in 1991, providing the highest quality of care with extreme passion and commitment to residents at a small residential home. In 2012, Paul and Maddie decided to open their “highest-quality care” ethic to include care at home. In the past three years we have worked hard to create the very best care available and in 2015 came top in Kent for quality (homecare.co.uk). We would love to take your enquiry – please call us on 01304 241684 (Dover) or 01303 847397 (Folkestone) or click HERE to see the care services we provide. Alternatively, click here to view a list of questions you should consider when hiring a home care agency.